We offer competitive hunting rates, contact us for more information and to book your hunt today. Bring plenty of drinking water to stay hydrated while you enjoy the hunt. Minors are welcome, accompanied by an adult. You must have the state required licenses, stamps, and training. Trained gun dogs are welcome. ​We have water tanks and tables available at the bird cleaning area on-site. Portable restroom facilities are available for your convenience. Light bird shot is best for dove hunting. Please keep away from buildings, homes, power lines, and roadways. 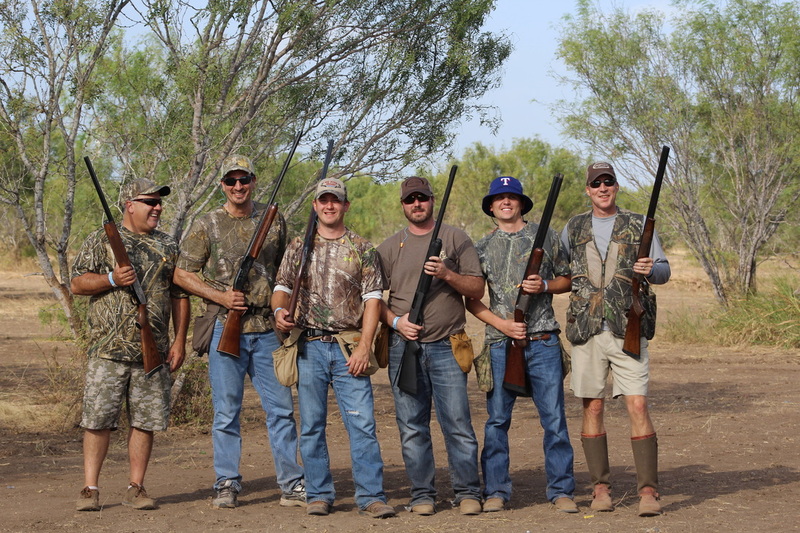 Refer to the Texas Parks and Wildlife Department for guidelines regarding ammo for dove hunting. Please take shells and trash out with you, and dispose of them properly.